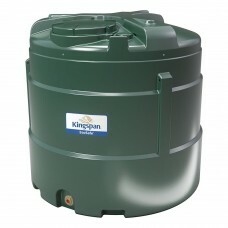 When you’re choosing a bunded tank to store your heating oil or kerosene, it’s important to take the size of the tank into consideration. 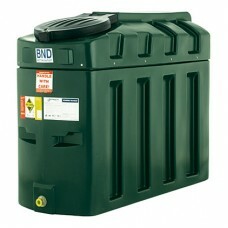 For most domestic uses, something close to a 1000 litre bunded oil tank can be just the right solution. 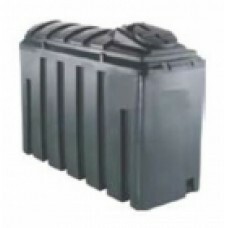 That’s why here at CHF Supplies we offer a range of plastic bunded tanks under 1500 litres, complete with free delivery across the UK. We are proud suppliers of Harlequin and EcoSafe Titan bunded oil tanks, a selection of which are roughly 1000 litres in size. 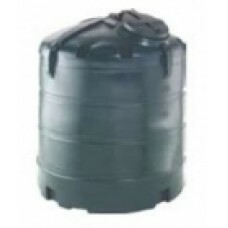 These fully bunded tanks are suitable to install above ground and are a great choice for storing oil at various premises, be they domestic, industrial, agricultural, commercial or institutional. Not all our Harlequin 1000 litre oil tanks come with an electronic gauge, but those that don’t do feature an electronic gauge fitting point, so you can fit one with ease. You can purchase an electronic gauge for your 1000 litre oil tank in our equipment section. We are also pleased to offer 1000 litre oil tanks from other leading brands such as Titan and Platinum, thereby giving our customers an excellent choice of oil storage solutions. 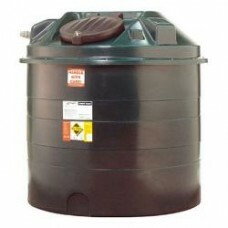 These UV stabilised polyethylene tanks are great for the customer working on a budget with the smallest tank we offer being 650 litres in size. No matter which 1000 litre bunded oil tank you choose, we are happy to deliver it to you free of charge and will even quote on installation of your tank if you live within a 75 mile radius of our premises. 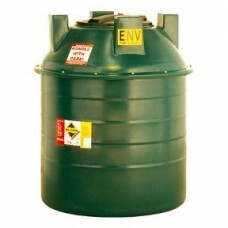 Please don’t hesitate to contact us if you have any questions at all about our 1000 litre oil tanks. 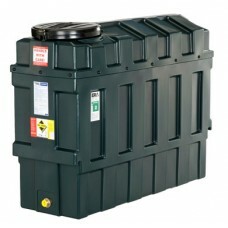 Platinum RB1000 1000 litre Bunded Oil Tank is designed.. 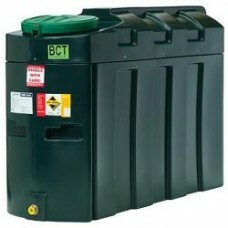 Platinum BV1360 Vertical Bunded Oil Tank is designed for.. 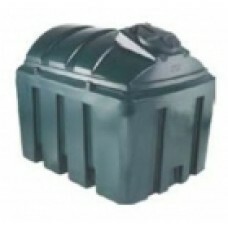 Platinum BSL1230 A slimline Bunded Oil Tank is designed for the storage .. 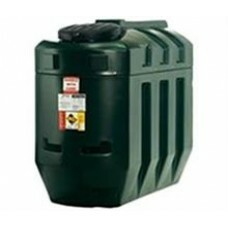 Platinum BH1360 A horizontal Bunded Oil Tank is designed ..